Now Choose a photo and enter. like below image. You will get two text box. The text box marked bellow. Write your full name on the first box (which name you want to use on your cover photo) and write other text on the second text box. Now Change The Text. I have used to like me. Use you as you like. Just follow the bellow image. If you completed to this work then ready to go next step. 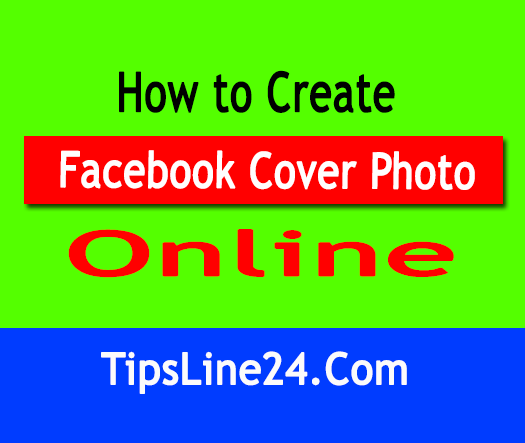 Now Click on the Generate Cover and wait for few second then your cover photo will be ready. Now Download and use as Facebook cover Photo. to Download this photo click on the Download Photo. 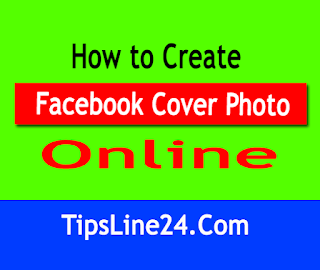 Note: If you need any changes from your cover photo such as:size or any text, you can change with photoshop.